When you repair or upgrade your household, new toilets may not be the most glamorous part of your remodeling efforts. It’s a purchase you may not think too much about, and it can be tempting to buy the cheapest or first model you find. Today’s toilets come in many types and designs, they boast a myriad of technical product specs, and some of the newest lines have all sorts of exotic features like bidet settings. 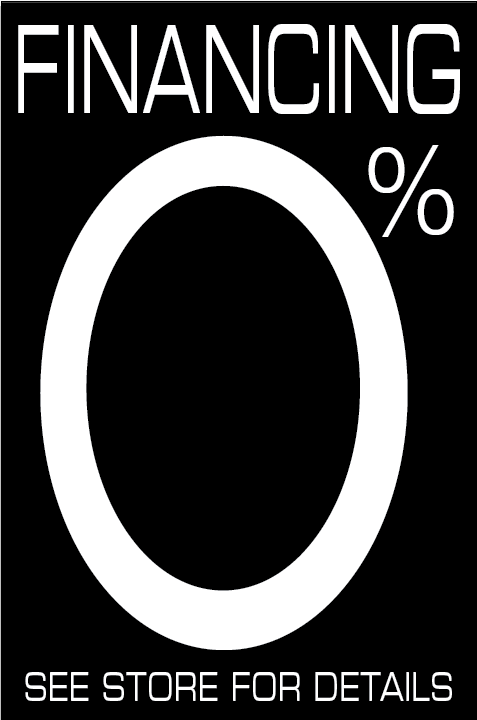 Some offer environmentally-conscious features, such as low water use. One of the best ways to save water is to choose a dual-flush toilet. These models have two buttons: one flushes solid waste and uses more water. The other flush liquid waste only, using less water. Control germs with touchless flushing. Rather than pushing a handle to open the flush valve, these toilets include a sensor that monitors movement and flushes automatically. 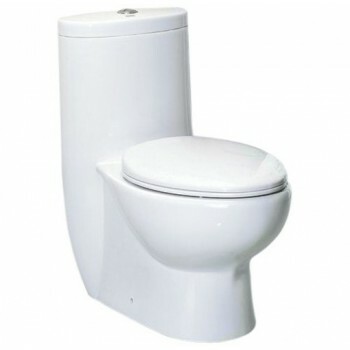 Some toilets come with different bowl sizes to increase comfort, as well as accommodate bathroom space. For instance, elongated bowls tend to be more comfortable and fit better in narrow areas. Many toilets are shaped with a balance of cleaning and aesthetics in mind. The valve size influences the power of the flush. A larger flush valve clears the contents of the bowl more effectively. Some toilets are engineered for a quieter flush. Others have special silent-closure lids. These are good for smaller homes or apartments. 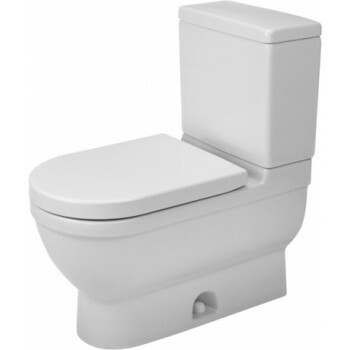 One of the most common concerns with newer toilets is water efficiency. Many designs boast a low-flow capacity, and some models include a vacuum-assist feature that needs very little water per flush. Traditional toilets, which operate on a pull-chain system, rely on gravity to flush away the contents. They’re still the most common design. Pressure-assisted toilets use compressed air in the tank to force waste down the waste line. They can be noisier, but they’re less prone to clogs.